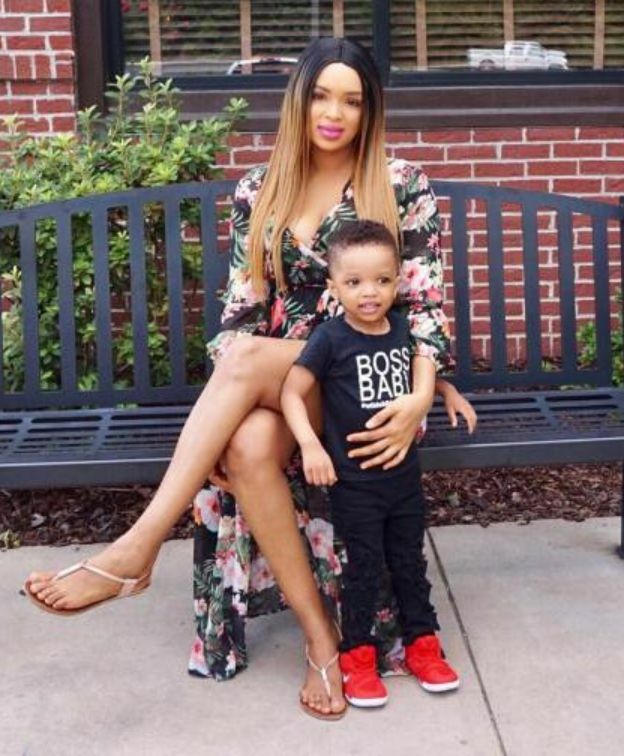 She also suggested that Wizkid has not been the best of fathers to their child. With the advent of the new Instagram question sticker, some of Binta’s followers on the app had the opportunity to ask her questions. 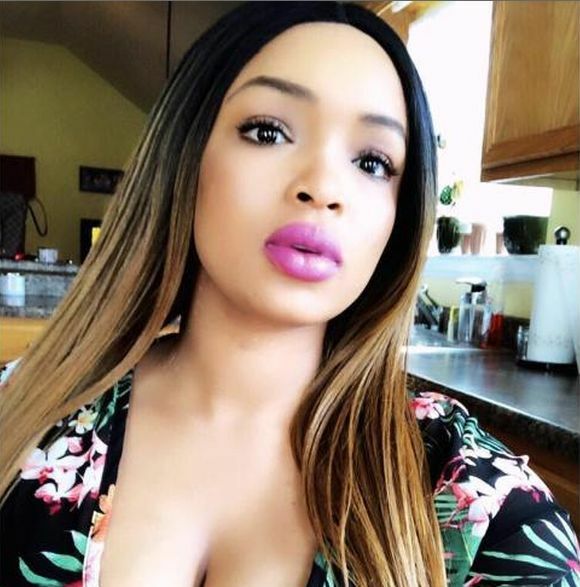 One of her followers asked, ”What if Wizkid wants a second baby with you?” and she responded with an emoji that suggests that she would turn down such request.